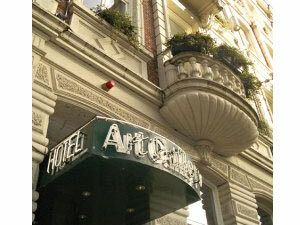 The building that houses The Grand was originally a 16th century royal inn and later the City Hall. 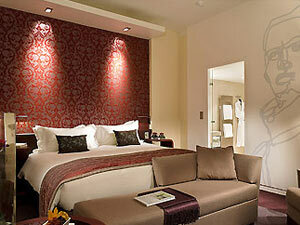 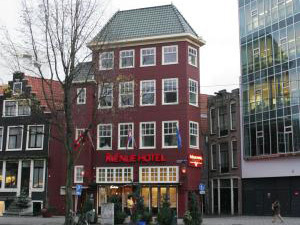 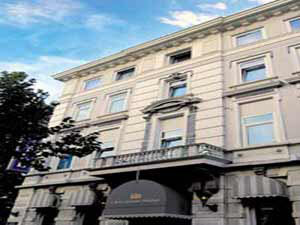 The building has since been restored magnificently to make way for this 182 room deluxe hotel. 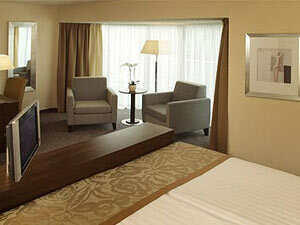 The hotel has a dedicated business centre and 19 conference rooms, making it ideal for business travellers. 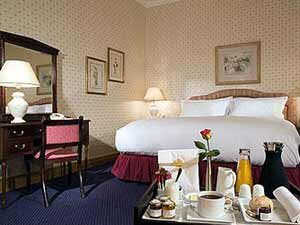 World renowned chef Albert Roux has set up a canal side cafe called Cafe Roux at The Grand.